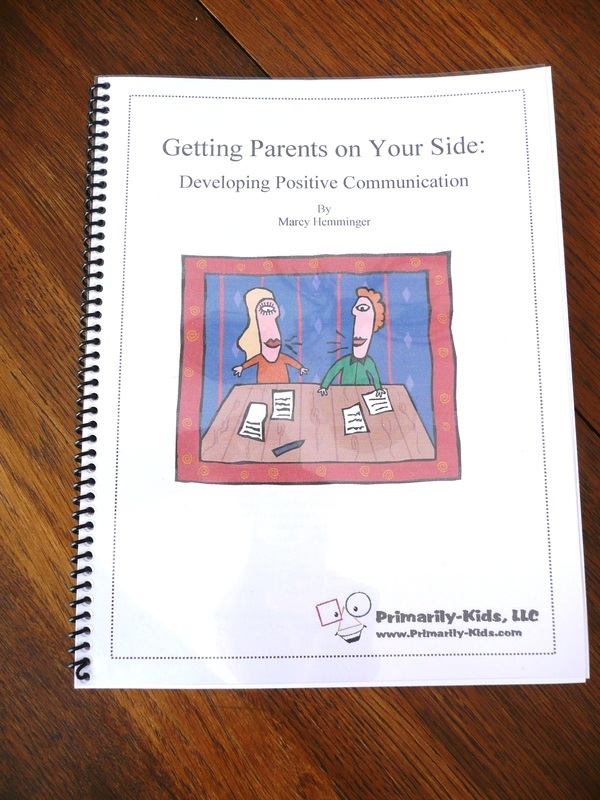 This Parent Communication Guide is designed to help you with tips and strategies along with setting up an organizational system to enrich your relationship with your children's families. This guide provides the research and step-by-step strategies to turn your parents from adversaries to partners! 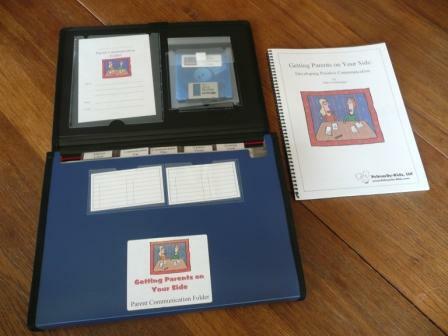 This organizational system is packed with forms and greeting cards to get you started on your own positive communication! 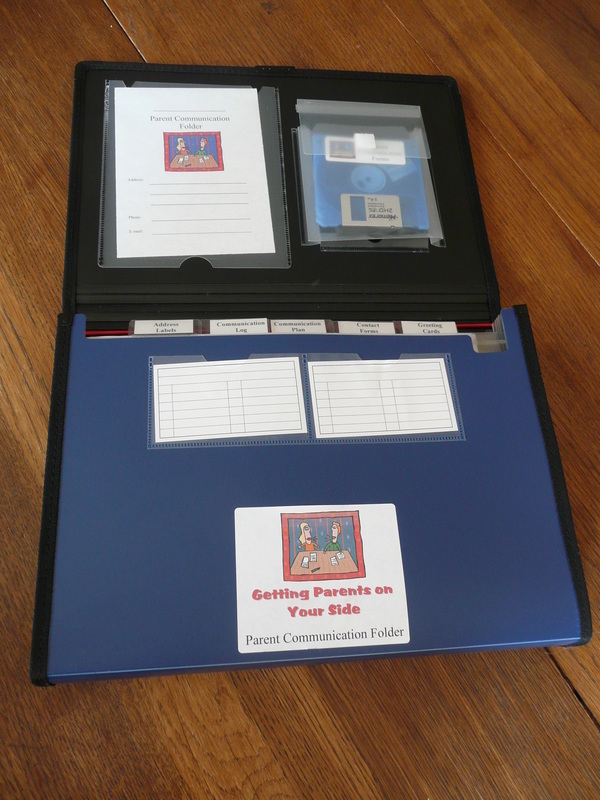 Using the Guide and Folder, you will be ready to begin your year with just the right tools to develop positive communication with your families!